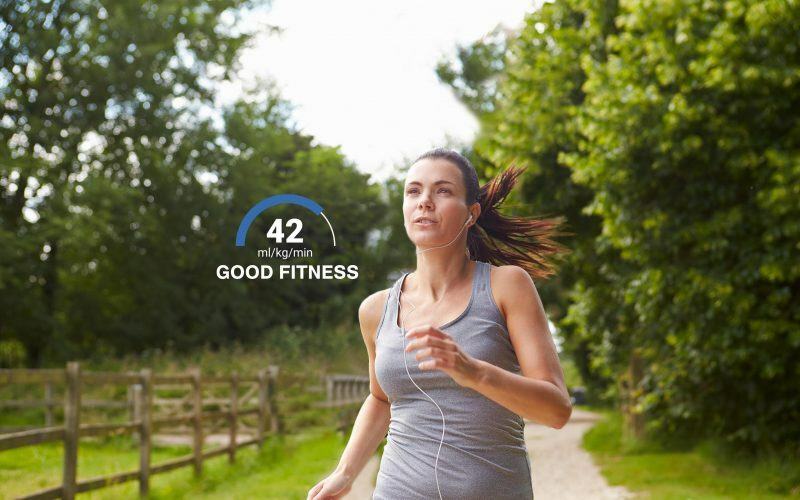 Reach your running goals with expert guidance specifically designed for you. 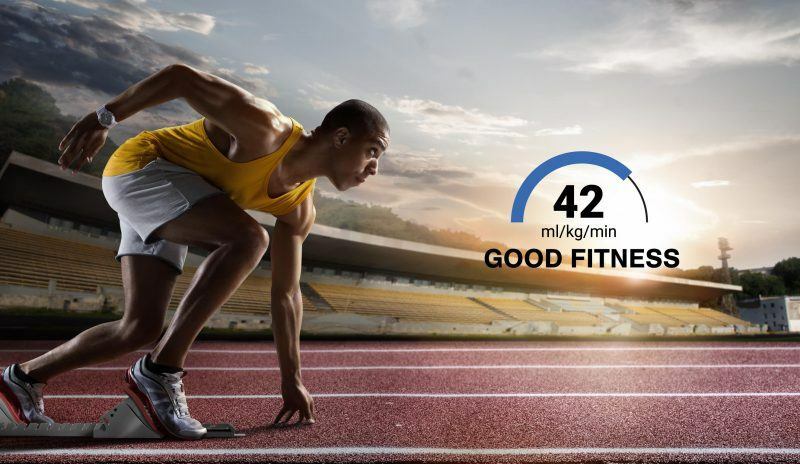 Real-time coaching ensures that any type of workout is performed in a way that is safe, effective and keeps you fit. Introduced as stylish GPS running watch that will become your companion for life, the MiVia Run 350 is an exciting entry into the category. The device marks the first collaboration between MiVia, a brand of the Taiwanese MiTAC International Corp, and Firstbeat Technologies Ltd, the industry’s leading provider of heartbeat analytics. 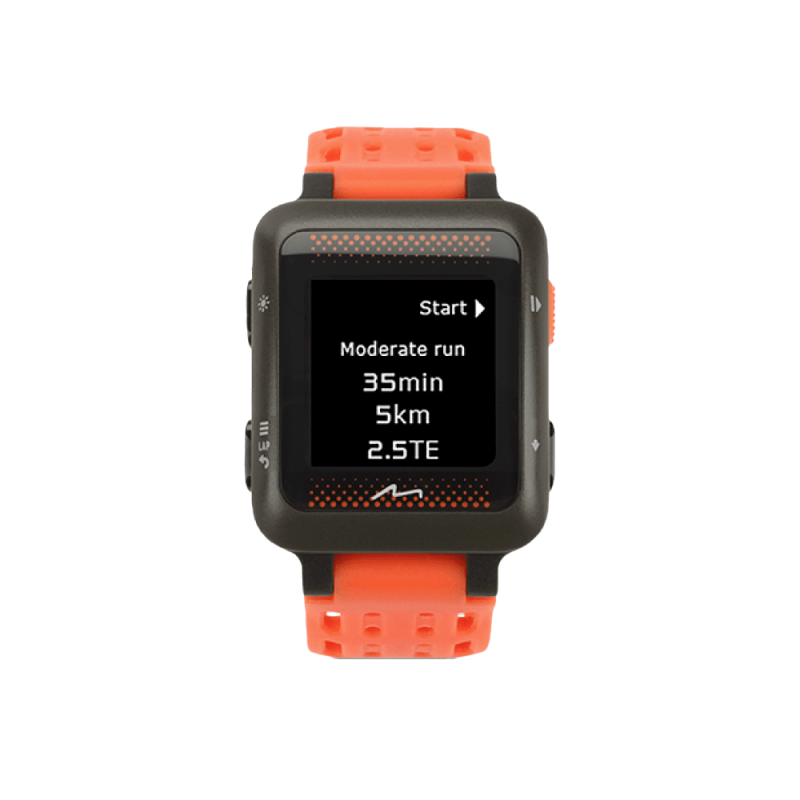 The MiVia Run 350 promises users a results based approach to training that includes feedback from the device’s Personal Coach. To deliver on this promise the MiVia Run 350 relies on a combination of expert contributions built on popular Firstbeat features. 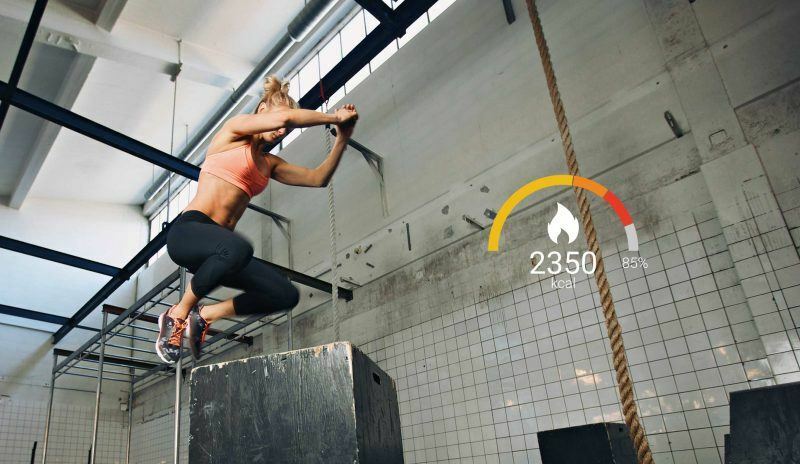 This includes automatic VO2max fitness level detection to personalize feedback and advice based on the user’s unique individual physiology and adaptation over time.